Hello! We are the Young Alumni Council- a group of loyal and passionate young professionals whose mission is to bridge the gap between college and life after graduation. 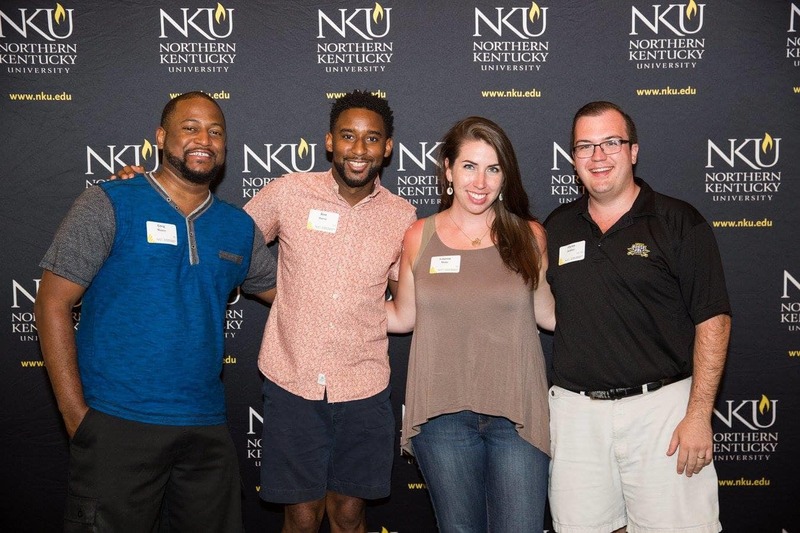 Through our work, we hope to inspire lifetime engagement with the university for all NKU alumni! In order to support current students, our council established the Young Alumni Scholarship Fund. 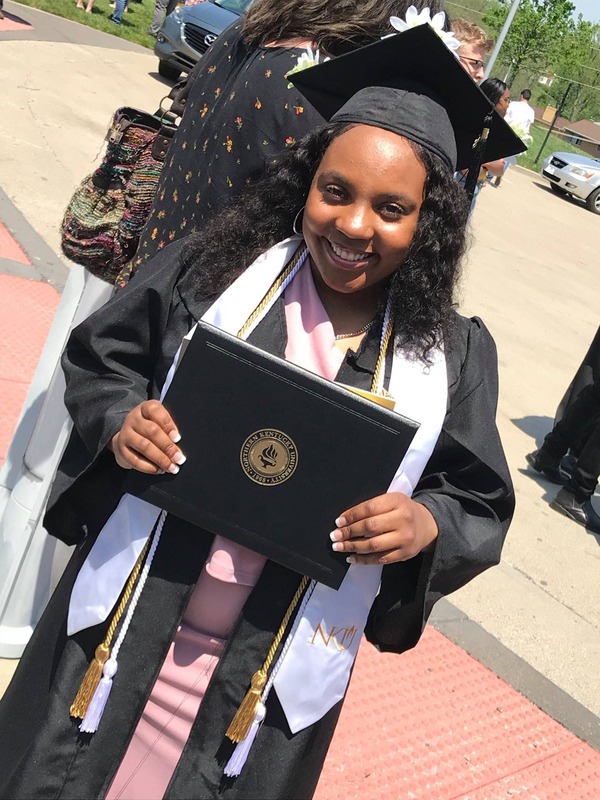 This scholarship supports students in their final two years of college, helping them to finish strong and be welcomed into the Alumni Association. Because this mission is so important to us, we are seeking to raise $2,000 for our scholarship fund to be able to support even more deserving students for the fall semester. We invite you to join us by making a gift today! Be recognized as a supporter on our donor wall. Receive previous recognition and a handwritten thank you card from a council member. 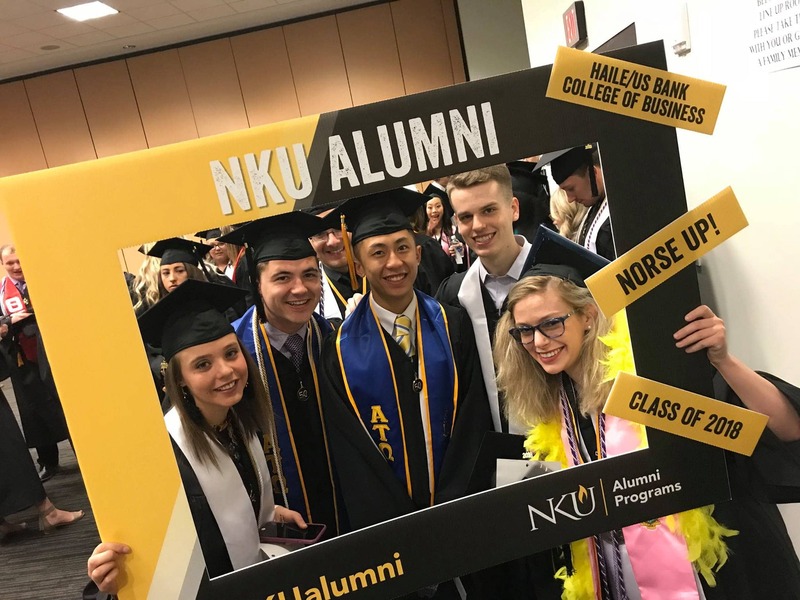 Receive all previous recognition, as well as a social media shout-out on our NKU Alumni Association Facebook and Twitter pages. Receive all previous recognition, as well as a thank you video from the Young Alumni council. Receive all previous recognition, as well as an Alumni Association T-shirt. Receive all previous recognition, as well as a special invite to an alumni event in the 2018/2019 academic year.